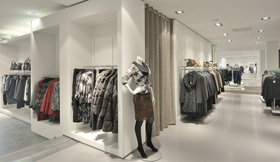 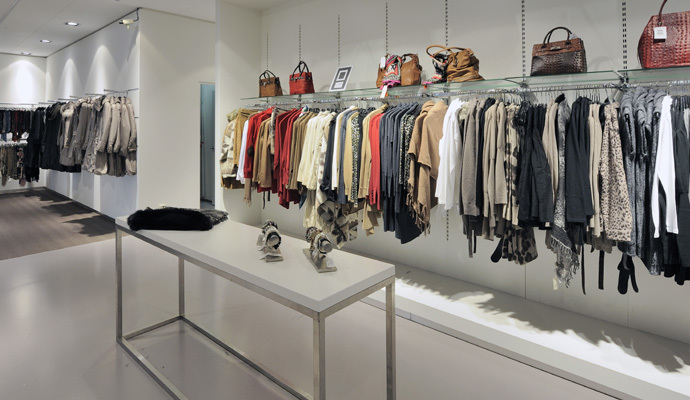 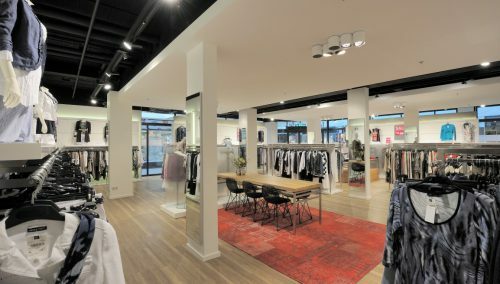 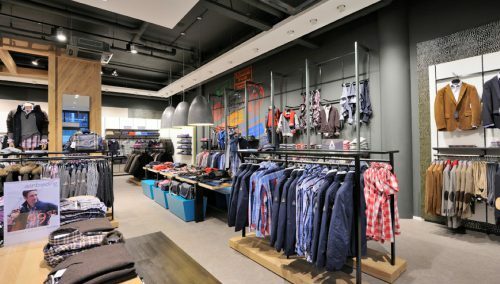 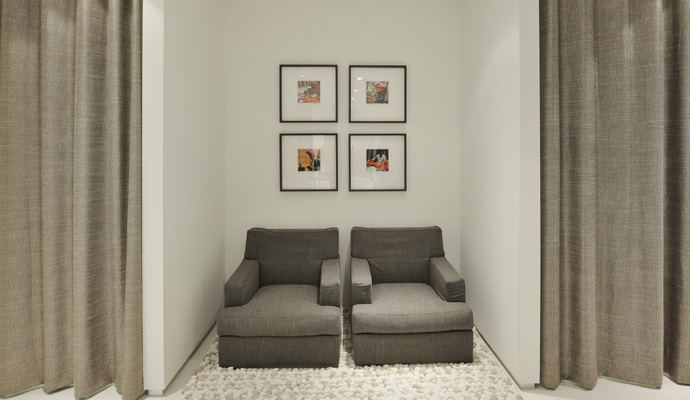 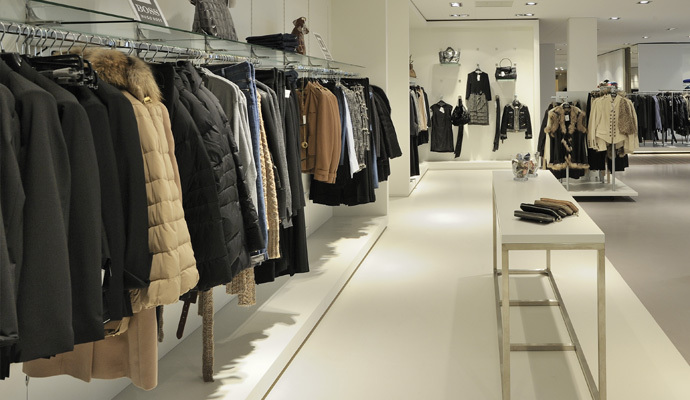 Gimbrere Mode: Retail design WSB Interieurbouw>> Merkbeleving en meer. 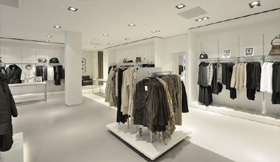 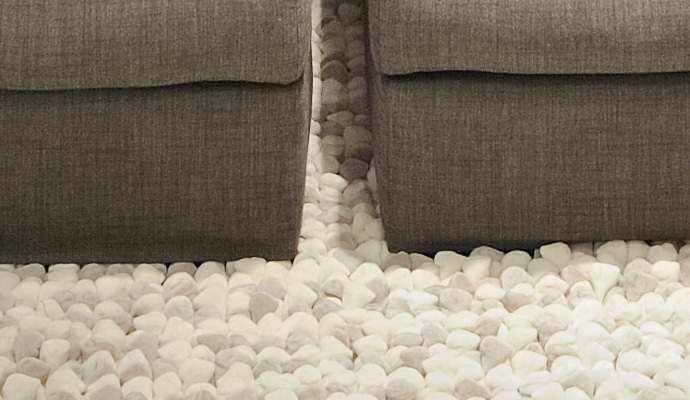 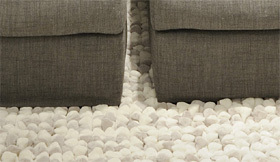 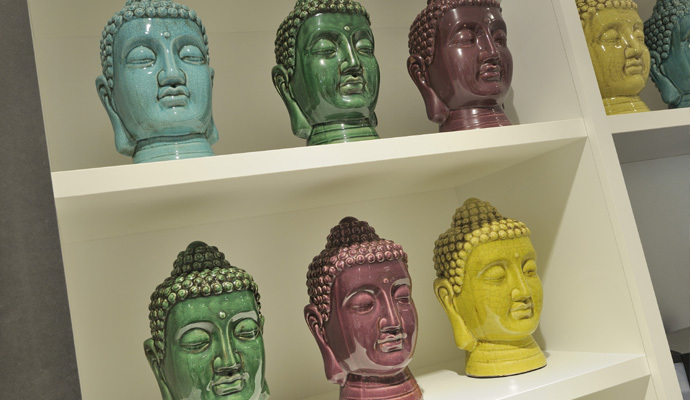 Design is art if you join creativity, functionality and succesful dutch retail design. 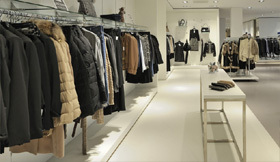 Call WSB Shopconcept for more information.